Cowboys and Indians Magazine premiere of "Angeleno Daydream" Video! 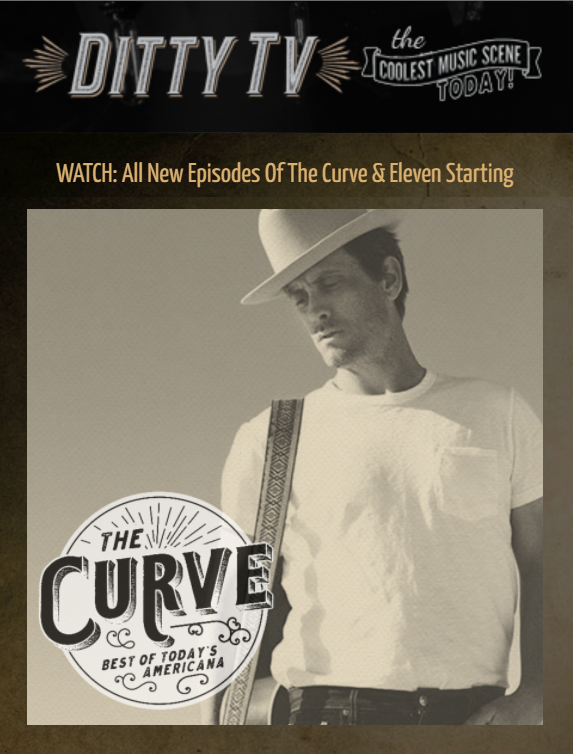 Sir Canyon nomited for Video of the Week on Ditty TV! The Brits think "Ventura Skies" is 9 out of 10! 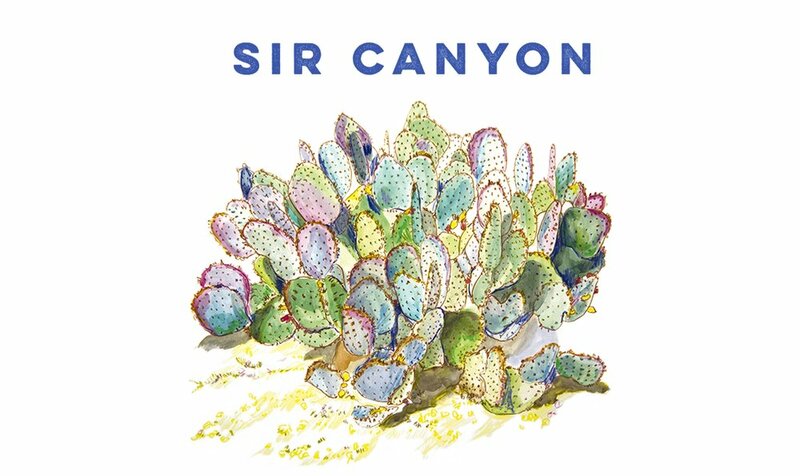 Glide Magazine premieres "I Think You're Amazing"
Great article on Sir Canyon by Tara Joan in No Depression magazine about the upcoming album release featuring "Golden Days"
Q and A about the making of "Ventura Skies" from the folks at Pop Matters! 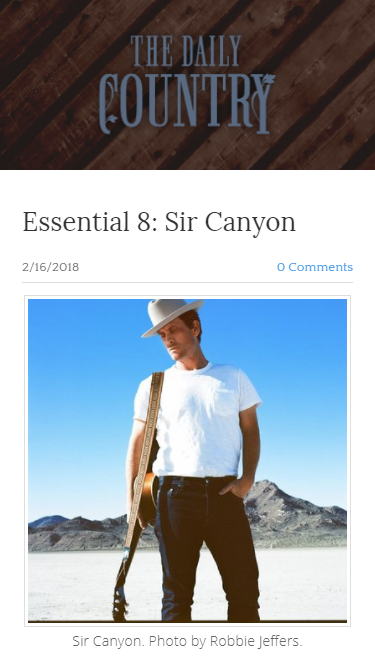 The Daily Country featured Sir Canyon and the single Ventura Skies! Sweet review of "Golden Days" by Ear To The Ground Music! 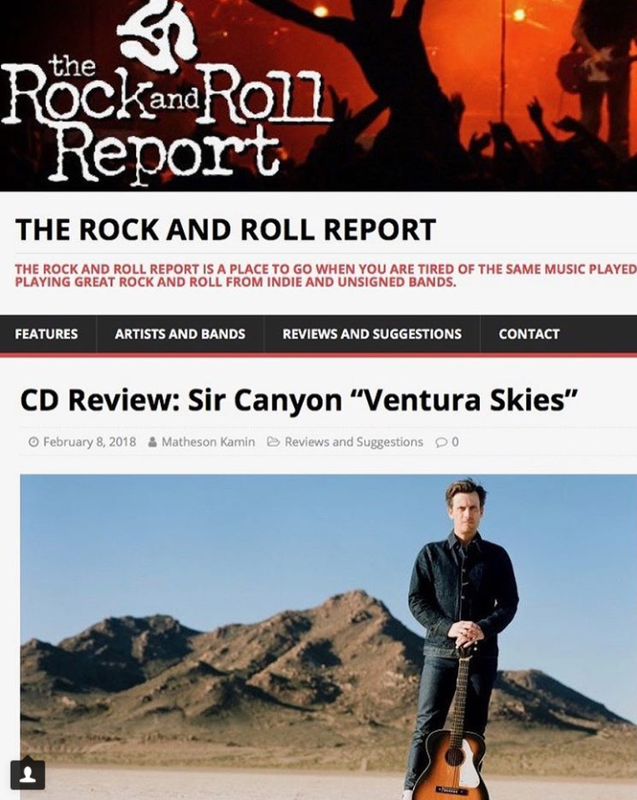 The Rock and Roll Report reviews the entire album of Ventura Skies! Interview with Noah by Americana Highways! Interview with Noah by For Folk's Sake Mag!